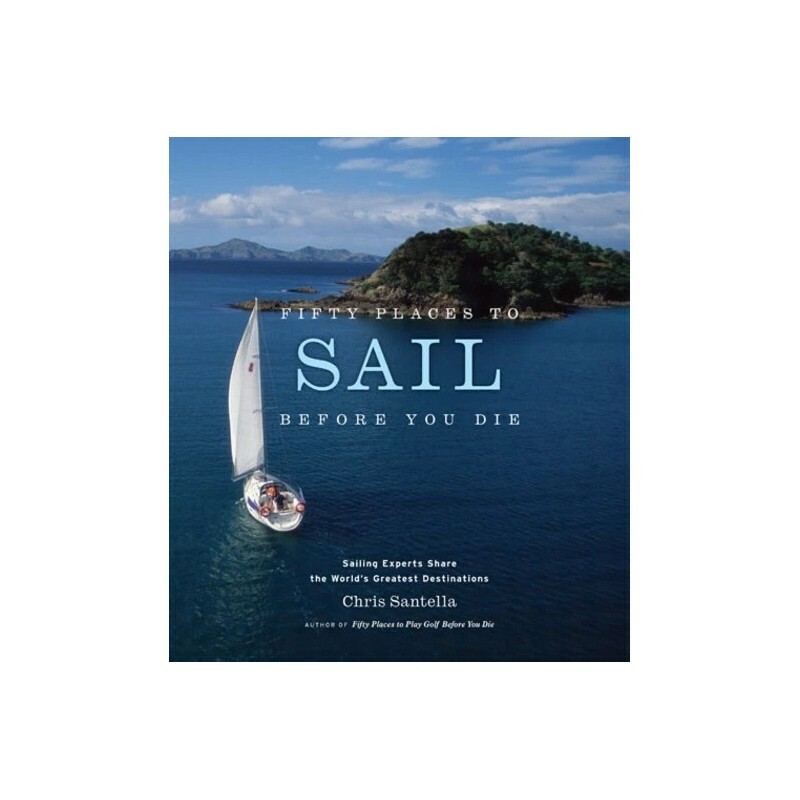 In this beautiful guide, sailing experts reveal their picks for the world's greatest cruising and racing waters to author Chris Santella. Landlubbers joke that sailors are always wanting to head off to the ends of the earth, but Chris Santella takes that life-changing desire very seriously. 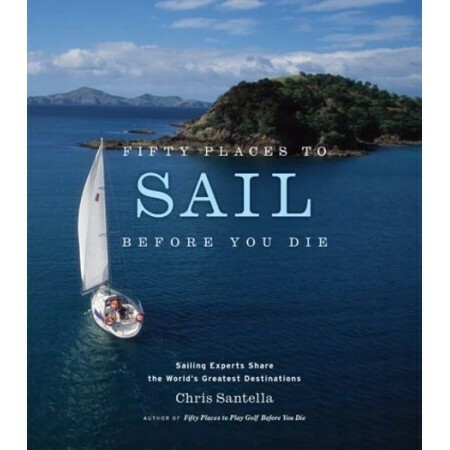 In this, the third installment in his immensely successful "Fifty Places" series, Santella assembles a crew of the world's greatest championship racers and professional adventurers and persuades them to disclose their favorite destinations around the globe. Interviewees include some of the best-known men and women in the sport: Tom Whidden and Gary Jobson (members of the winning 1987 America's Cup crew), Jeff Johnstone (of J-Boats), award-winning sailing writer Lin Pardy, and many others. The amazingly diverse places they've selected range from clubby East Coast ports (Marblehead, Annapolis), to idyllic tropical refuges (Ilha Grande, Brazil; the Polynesian atoll of Mopelia), to some of the most hair-raisingly treacherous waters on earth (Cape Horn). Coastlines around the world—even Antarctica and the Arctic—are represented, and the chosen spots include some spectacular inland waters, such as the Bras d'Or Lakes and the North Channel of Lake Huron. For each of the 50 places, the sailor recommending the venue spins an entertaining yarn about his or her experience there, and each description is accompanied by a "make you want to go there now" photograph.